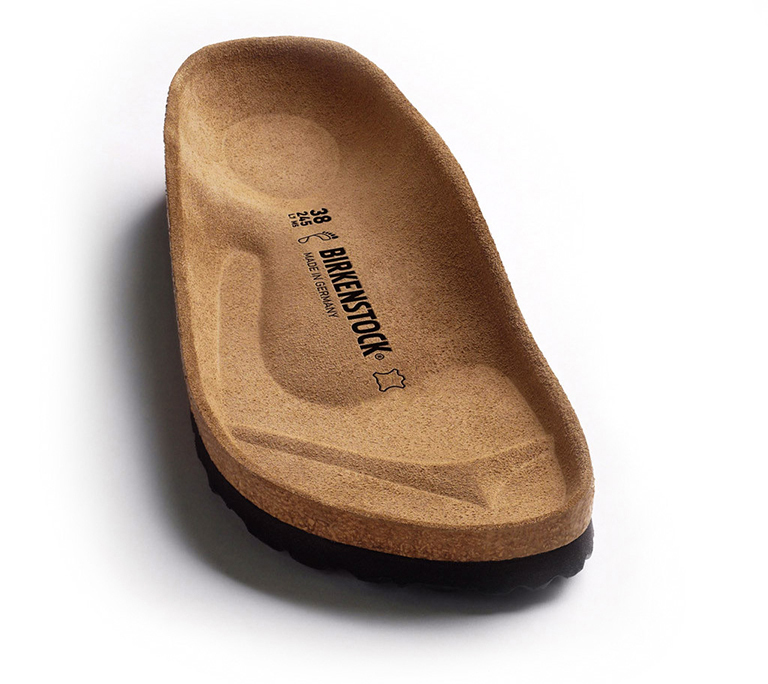 BIRKENSTOCK kids’ clogs represent the perfect footwear for all circumstances. All eyes will be on the ultra trendy Shetland clog in a comic-book design. The cool images will set the pulses of all Marvel Comics fans racing. The PU (polyurethane) coating at the front gives the clog additional protection and makes it the perfect model for adventurous kids.